At some point in your pet’s life they will likely need to undergo anesthesia. 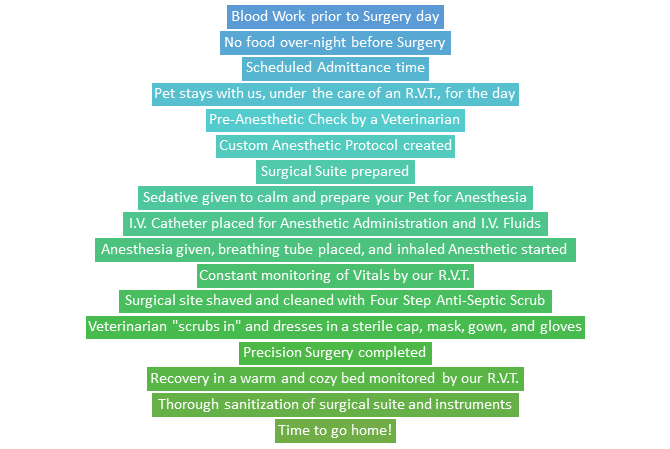 We are proud to have a fully equipped surgical suite and Registered Veterinary Technicians to care for your pet during anesthesia. Which Monitors Do We Use?